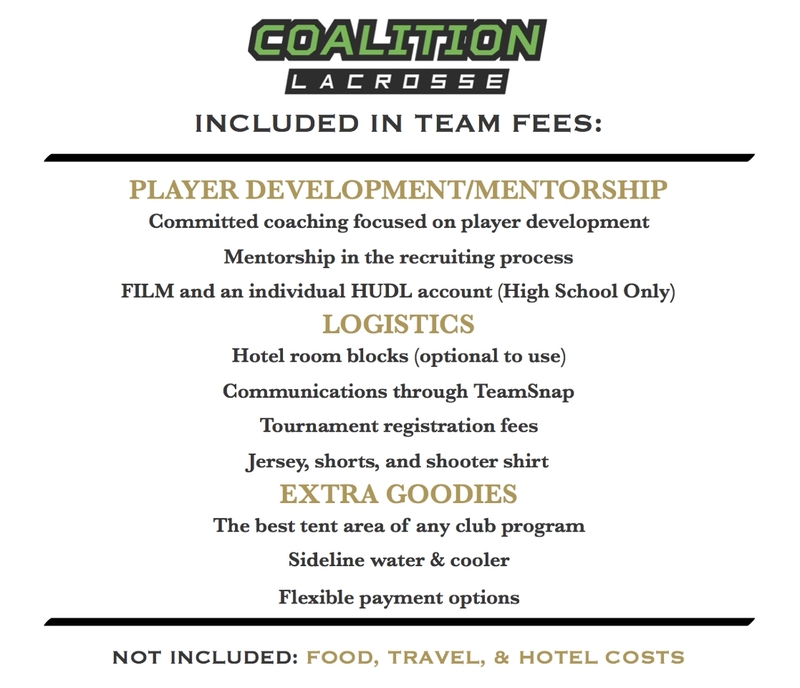 Coalition Lacrosse is going into it's 6th year for Blue Crew Travel Teams. Blue Crew's philosophy is that everyone has permission to be great--you just have to work for it. This program is for players that want to take their game to the next level and compete against the best teams from around the Midwest. The goal for these teams is player development, high-level competition, character development, fun, exposure to college coaches, and playing the game we love across the best venues in the Midwest. Our committed staff of coaches are there for every player and strive to develop them in every way possible.